The highly anticipated Disney Home store is now officially open at the Disneyland Resort! Disney Home, located in the Downtown Disney District, offers fans a variety of Disney-themed home-related treasures from glass wear to linens, kitchen goods and more. The curated assortment of home goods available will change with each season. 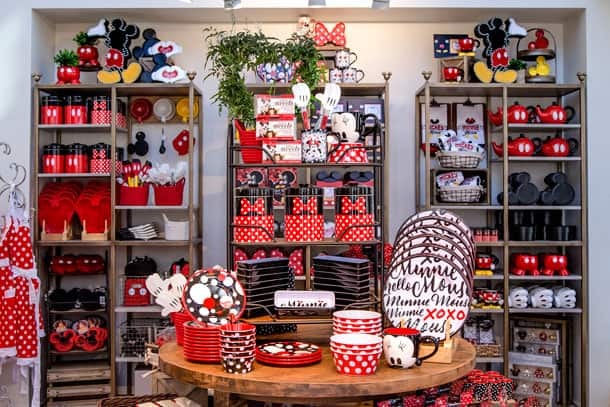 The opening of the Disney Home store is a part of the continuous, promenade-wide transformation happening at the Downtown Disney District in 2018. Multiple new venues like Splitsville Luxury Lanes and significant refurbishments to marquee dining and retail locations will be completed throughout the year while Downtown Disney District remains open to guests. 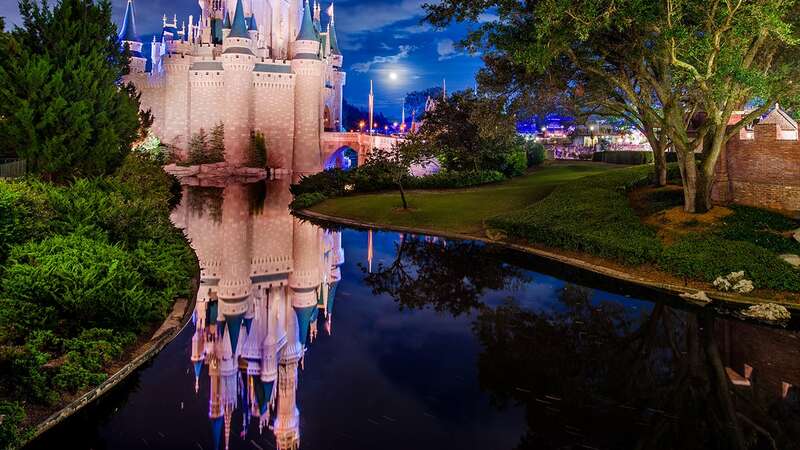 The result will be a fresh, one-of-a-kind Disney experience, immersing guests by day and night in the greatest mix of family-friendly dining, shopping and entertainment. Will You Have A Mail Order Catalogue? How Can We Order Online? I Absolutely Love Everything Disney! Where can you purchase the mickey metal item on the top shelf with LED lights? I don’t see it in the Disney Store or Park Shop. 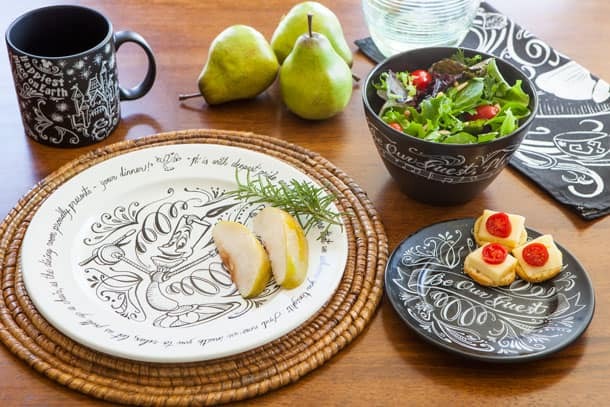 Can you order direct from the Disney Home Store? Did they just upgrade Mickey’s Pantry or is this something completely different? We need one in Dallas Texas………. Omg were can I start shopping at? Disney desperately needs to have some exclusives in some locations. Having literally every item available in at least ten stores, and also online, makes almost nothing special in the Parks stores anymore. Most of the best items are either on Shop Disney, or at places like Box Lunch. Everything at this store is available in the park. I was hoping it would be a new line of stuff only available at this store. Are there ANY exclusives at Disney Home? OMG!!!!!!!!!!!!!!!!!!! My credit card will BURN if I visit this store!! I’ll have to get a big suitcase! lol!! I USUALLY spend about $2500 in a Disney Store!!!! EEEEEKKK!!! OMG! I love it! I am so glad Disneyland now has a Disney Home store. I can’t wait to visit!